Our Sri Bhavani Travels is private cab services for Tirupati Darshan Package from Chennai to Tirupati, Why you are choosing our Tirupati car rental because we are guiding all the things in Tirupati Balaji Temples & Nearby Places and then our team help to where is the darshan counter, Tonsure (Mottai), Thulaparam, hotel accommodation. If you feel the heavenly power of the planet, immediately to book your tickets to visit Balaji Darshan from Chennai to hunt the blessings from Lord Balaji. 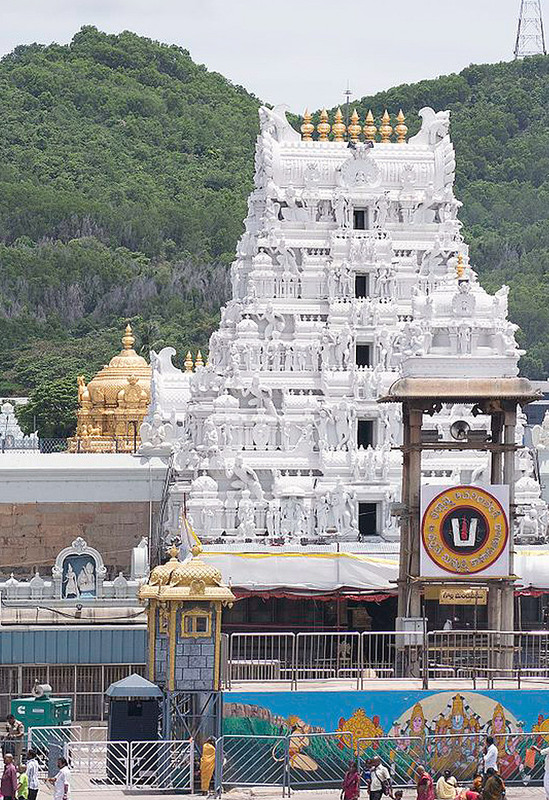 Because one of the world’s favorite far-famed pilgrimages is Tirupati. Almost, a huge number of folks take up their journey towards Tirumala Tirupati fairly often due to their benevolence towards Lord. Tirupati Darshan options available in Tirumala are : Seeghra Darshan , Sarva Darshan and Divya Darshan. Divya Darshan is the special facility provided for the pedestrian who come on foot to Tirumala from Srivari Mettu or Alipiri. Free Accommodation, free food facilities are provided for those come on foot to Tirumala through bio-metric counters where they will take the photograph and fingerprint as identification. Sarva Darshan, which means “darshan for all”, as the name itself says anyone can enter the queue without any ticket. The timings vary each day for the Sarva darshan. Normally, 18 hours are allotted each day. It takes a very long time; one should stay inside the queue line for hours that is where the Sudharsan token system is introduced. This token will be tied to each person’s wrist by taking their picture and fingerprint as identification. Also, the time of your darshan is also mentioned on this token which gives the ease to go to other places and come back. One can enter the Vaikuntam Queue Complex as per the time mentioned on the token. The cost of this token is Rs.50/-. Sudharsan token systems are available in many places. This facility is introduced to provide quick darshan for devotees. The ticket should be purchased near the Vaikuntam Queue complex. It costs Rs.300/- each. After showing this ticket you are allowed to enter into the queue directly. Especially, we are operating from Chennai to Tirupati Package.